At Divine Design Stone & Cabinets , we design Custom Closets that fit your space and adapt and identify with you, your needs and your home, completely personalized, to your taste and adapted to your needs. We work with the best quality materials and guarantee the latest trends in design as well as excellent craftsmanship in both materials and components. Affordable, quality in unique styles and good taste are our priority as far as Custom Closets are concerned. We design each closet according to the space available to create unique atmospheres that make life easier. From modern, Italian, classic or luxury fitted Closets, whatever your style, we have a solution to your needs. We also offer a variety of added accessories, essential for an optimal result, such as lighting, support furniture such as armchairs or mirrors to provide you the maximum possible comfort. 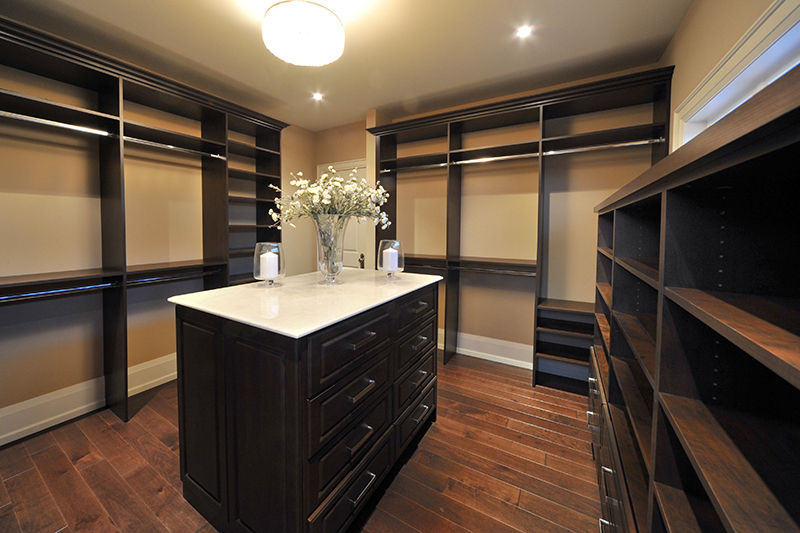 At Divine Design Stone & Cabinets you can find the perfect Closet for any space at incredible prices. Do you need a Custom Closet for a bedroom? Do you want to finally have one of those design dressing rooms that you so desire? We can fulfill your dreams by creating the best Custom Closet for you and your family. Folding Closets, Closets with sliding doors, built-in Closets, custom-made dressing rooms … everything you need is here, at Divine Design Stone & Cabinets. 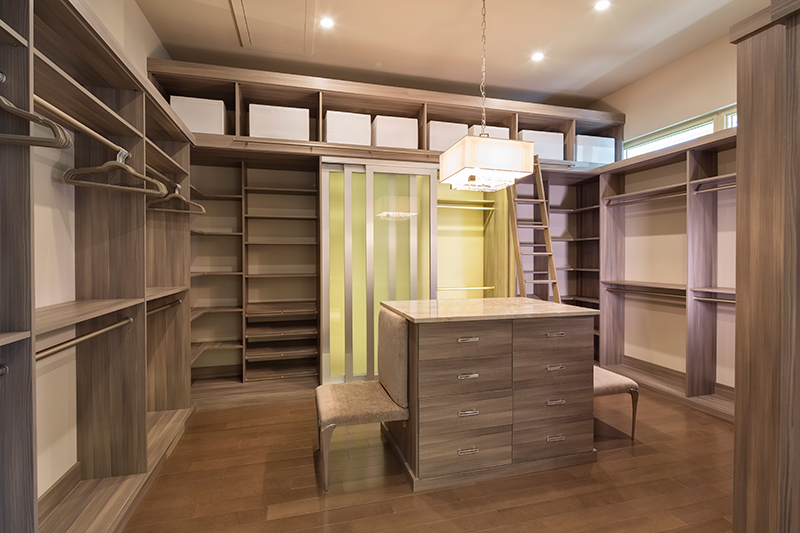 We can design Custom Closets and dressing rooms of all kinds, with wooden drawers, top quality interiors with great detail and of course, we can install your Custom Closet that are most adapt to your needs: sliding, folding or folding doors, with or without mirror to name a few options. Choose Divine Design Stone & Cabinets Custom Closets. Choose professionals. All our products offer a perfect balance between value, beauty, quality, design and durability, using high quality materials with modern technology. Our installation team and designers, will guarantee that your choice of Custom Closets will achieve the highest level of satisfaction, with our guaranteed quality and service. Our many Customizable Closet / Walk-in Closet lines and accessories, hundreds of unique design features and finishes, provide an exquisite experience at the price of stock imports.